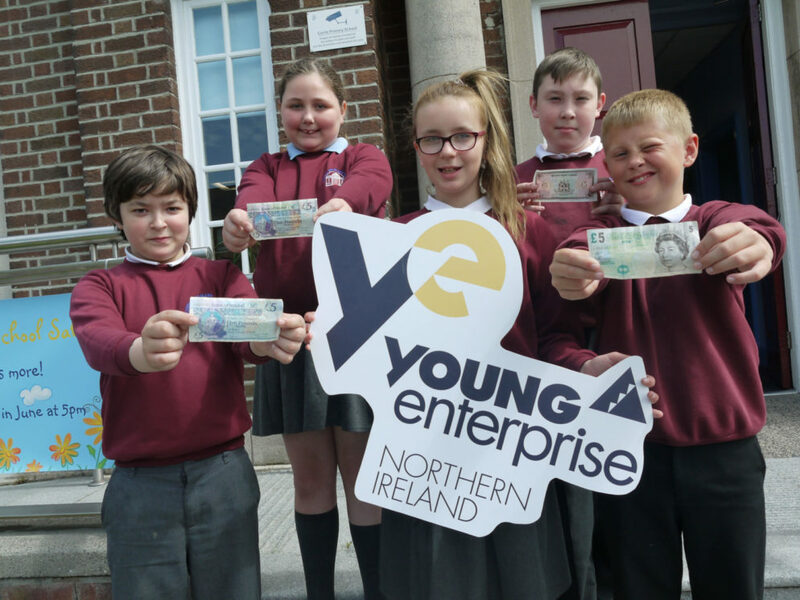 Primary Schools | Young Enterprise N.I. 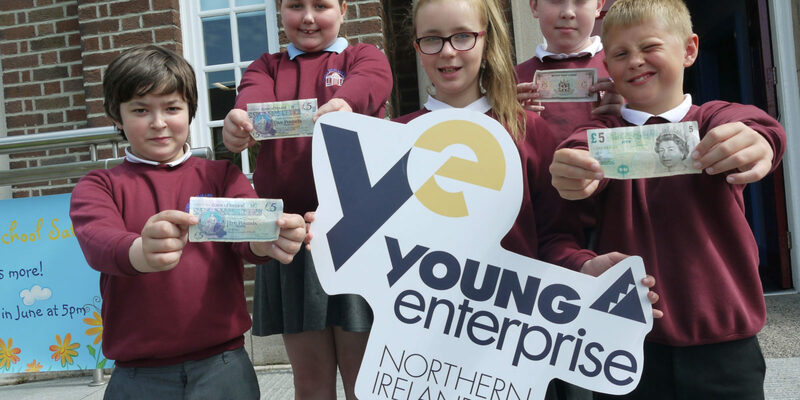 The Young Enterprise Primary Programmes introduce young people to business concepts at stages 1-2 of our Learner Development Journey. Each programme is tailored to it’s specific age group raising awareness, building understanding, giving students the chance to apply their skills and finally to model their competencies through starting their own business.